Italian hacker Luca Todesco is just about to do it again. 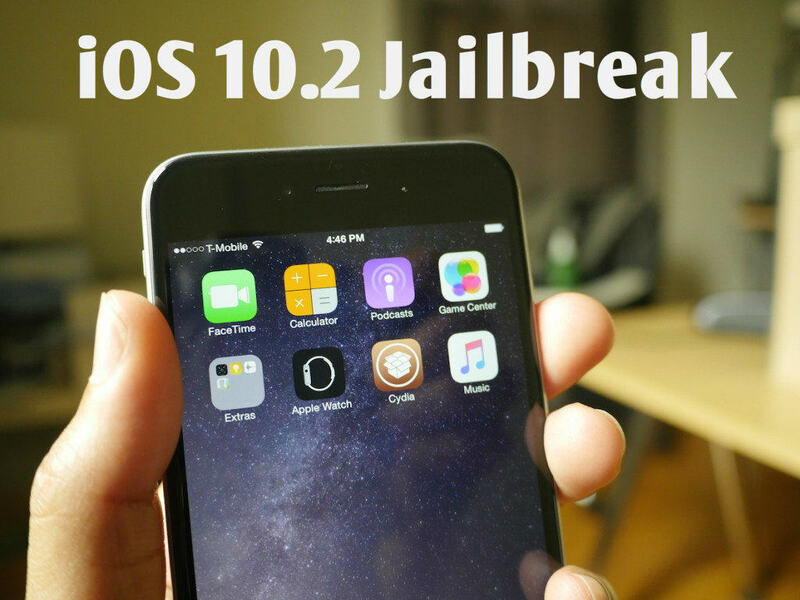 After his Yalu iOS 10 – 10.1.1 jailbreak beta went viral last month, Todesco is extending the tool to include an iOS 10.2 jailbreak. Unfortunately, the JB doesn’t work on iPhone 7 or iPhone 7 Plus models running iOS 10.2. For older devices, Todesco is not only extending support for the older version to include iOS 10.2 jailbreak capability, but also bringing in several bug fixes from the earlier beta version. He hasn’t cited any reasons for the update not working on iPhone 7 and its larger sibling, but in another tweet he advised people against upgrading to iOS 10.2.1. To take that to the next level, if you’re a jailbreak enthusiast, then don’t get on the iOS 10.3 beta that’s dropping today. If you’re going to upgrade from iOS 10.2, first save your SHSH2 blobs for iOS 10.2 on that device. That way, if you upgrade later and a full jailbreak does come for iOS 10.2, then you’re covered. Even if Apple stops signing iOS 10.2 by then, you’ll have the blobs, which means you can downgrade to iOS 10.2 whether or not Apple is signing the version at that point. Todesco didn’t say when he’d be dropping the update to the existing Yalu jailbreak, but Todesco typically doesn’t tweet about it until he’s in the final stages. That means a matter of days.